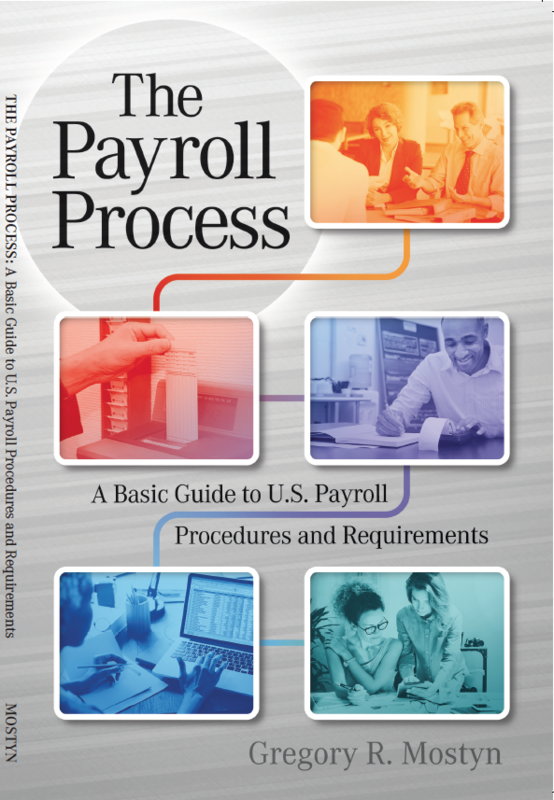 The book explains the steps needed to complete a proper payroll process. Numerous examples and illustrations are provided. The book acts as a concise, efficient, first reference that should be used as the first source for calculations, payroll accounting procedures, to meet compliance requirements and to resolve payroll questions. As the topics change, the book provides references to more detailed information sources by individual topic. For new businesses, an text and appendix provide a payroll checklist for startup procedures. As well, employees who wish to understand overtime and minimum wage, payroll withholding calculations, and see explanations of labor law protections and employee rights and benefits will find the book to be a valuable reference. Tax tables, commonly used forms, and index are included.